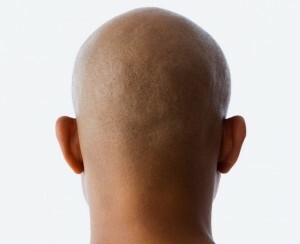 Male balding is a problem that lessens the quality of life for those suffering from it. There are multiple implications related to male hair loss, such as reduced self-esteem, anxiety and depression. This is why getting the best treatment and finding a good hair loss solution is essential. Although baldness is not dangerous from a medical and physical point of view, the psychological effects it triggers can develop into serious conditions. An accurately targeted hair loss solution and baldness treatment may involve some of the most common therapy drugs, such as Minoxidil, also known as Regaine and Finasteride. DHT stands for dihydrotestosterone, a substance produced by male organisms due to the process of testosterone transformation under the action of the 5-Alpha enzyme. A well targeted hair loss solution will focus on reducing or even eliminating the effect of the enzyme on the male sexual hormone – testosterone. Pattern male baldness treatment options often include inhibitors of the 5-Alpha enzyme, such as the most commonly used one – finasteride. Among other hair loss solution treatments, the inhibitor is one of the most successful, even though it was originally used to treat certain prostate problems. This continual usage hair loss solution will only help men hair growth for the duration of the treatment. 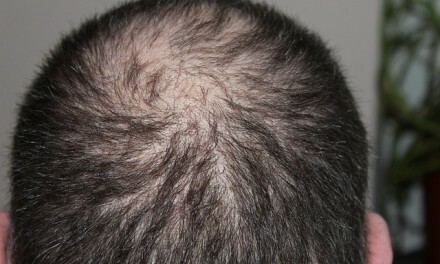 However, Regaine is still very popular and it has a fair number of fans between people affected by baldness. The product is shown as a cream that has to be applied to the scalp twice a day. One other feature that makes Regaine treatment so popular is the fact that the side effects are generally very low. You can find hair loss solution alternatives, as well as Regaine, in a variety of online stores and local pharmacies. Male baldness and other hair loss problems encountered by men often find a positive answer in such drug treatments. © 2012 by BaldTalk.com. All rights reserved. No part of this document may be reproduced or transmitted in any form or by any means, electronic, mechanical, photocopying, recording, or otherwise, without prior written permission of BaldTalk.com. NextHerbal hair loss treatment options – do they actually work? 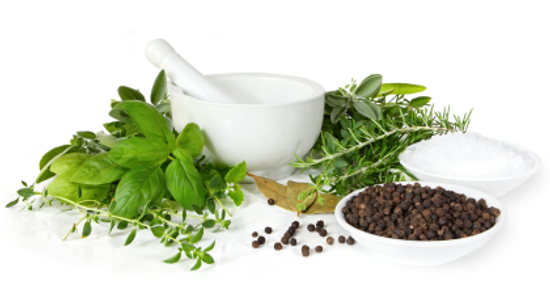 Herbal hair loss treatment options – do they actually work?